Here at Amari we’ve decided to start a segment called “Tips on Tuesday”. For this Tuesday, we’re posting a third post on our series of Baking Equipment Explained. If you haven’t already them, you can read our previous posts on Baking Pans and Cake Decorating Tools. They are also used in the mixing of batter or dough. It is recommended to get a set of 3 in your kitchen if you want to start baking. Get: small, medium & large sizes – one of each at least. They are available in major supermarkets in Kenya as well as bake-ware shops in Nairobi such as Topserve Ltd. They can also be found locally near major markets or stall shopping areas in plastic-ware or kitchen ware shops. They range from Kshs. 100 to Kshs. 2,000, depending on size, material they are made of and quality. 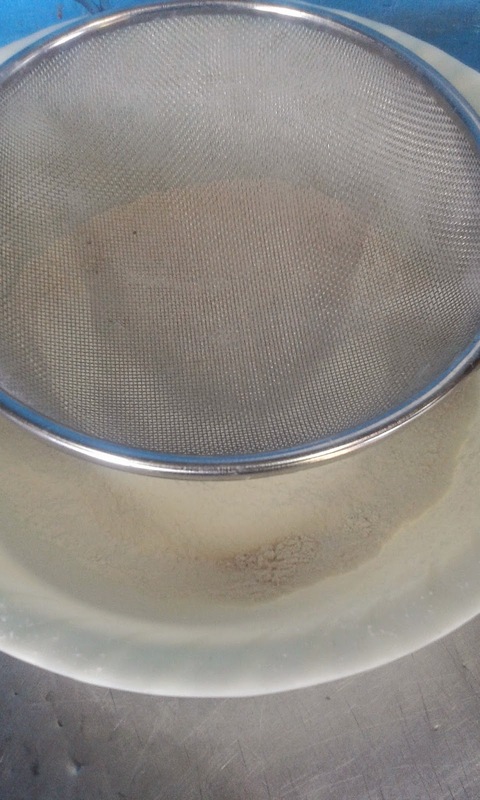 This is also an essential part of mixing since it is used to sift flour, baking or cocoa powder before mixing the batter. This is to ensure a smooth, lump-free batter consistency. Sieves are available in stainless steel or plastic materials. They are also easily found in major supermarkets or bake-ware shops. Once again, they are also easily found locally near major shopping market areas in shops that sell kitchen ware or plastic-ware. They range from Kshs. 50 to Kshs. 1,000 depending on quality and size. This tool is used to mix batter or mix dry ingredients like flour & baking powder together. It’s available in plastic or stainless steel material. It is an essential part of mixing ingredients before baking. 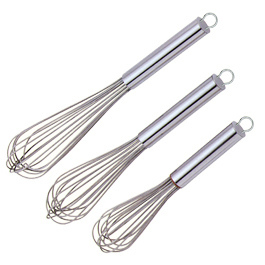 A whisk can be used by itself, especially for home baking projects, to mix dry ingredients as well as to cream ingredients and mix batter in preparation for baking.Whisks are available individually or in sets of different sizes.It is recommended to have at least 2 or 3 sizes in your kitchen – small and medium. They are easily found in major supermarkets in Kenya as well as bake-ware shops such as Topserve Ltd. They range from Kshs. 150 to Kshs. 2,000 depending on the quality, size and material. This is an important tool that is used for various bakery preparation and mixing jobs. It can be used if mixing any recipes that require heating of cream, milk etc, to stir. It can also be used to fold ingredients into batter such as dried fruits or grated carrots. It can also be used to scrape the sides of the bowl to clear all the batter into a baking pan. Since it’s made out of wood it is easily available in any supermarket, local kitchen ware shop or bake-ware shop as well. It ranges from Kshs. 50 to Kshs. 200 depending on size and wood quality. This is another important tool used in the mixing process. Just like a wooden spoon it can be used to fold in dry ingredients into batter. It can be used to scrape the sides of a bowl to clean all batter into a baking pan. If it is a wooden spatula, it can be used to stir ingredients that have to be heated or melted before mixing. Spatulas are made of wood or rubber. Wooden ones are more reasonably priced i.e. Kshs. 50 to Kshs.100. Rubber/Silicone spatulas are a bit more costly i.e. Kshs. 250 – Kshs. 1,500. 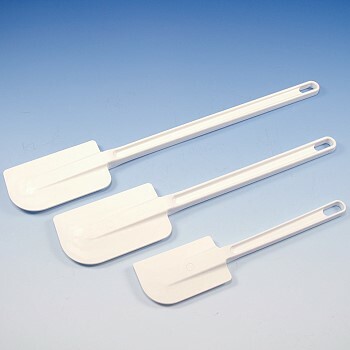 You can find rubber or silicone spatulas at Topserve Ltd on Accra Road. If you want wooden spatulas, you can find them at your nearby market as well. A pastry blender is an important tool especially when mixing pastries. 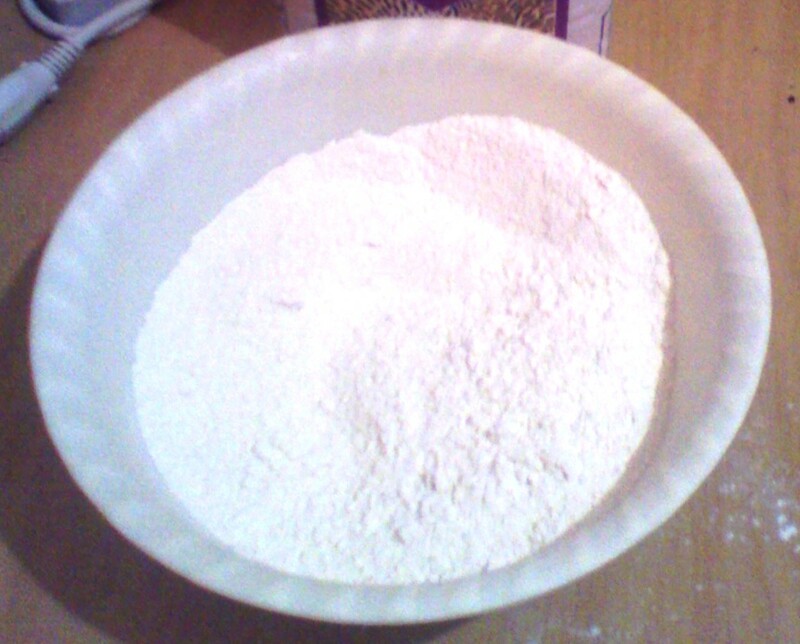 It is used to mix solid fat into flour e.g. shortening and flour. It helps break the shortening into smaller pieces. It is especially useful for making pie crusts. The handle is made of wood with wire strips attached on both sides of the handle. This tool can be found in major supermarkets or bake-ware shops. It ranges from Kshs. 200 – Kshs. 400 depending on quality of the item. This kitchen appliance is very essential especially for a seasoned baker or a busy bakery kitchen. 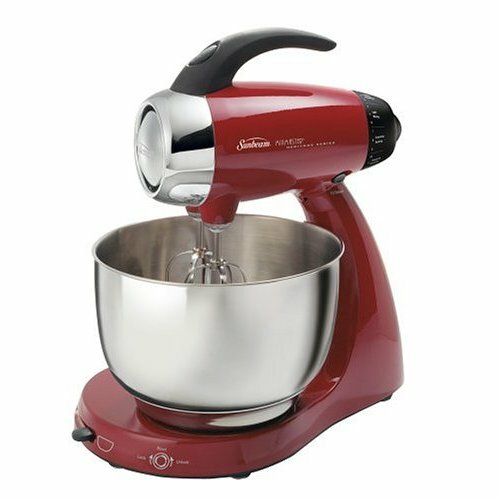 It is an electric mixer that comes with a stand, mixing bowl and the 2 pairs of mixing hooks and whisks mentioned above. 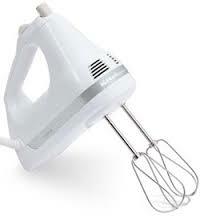 It is used for more heavy duty mixing than the hand-held electric mixer. It is very convenient to use since one doesn’t have to hold it while mixing, just put the ingredients into the mixing bowl and start it. However, it should always be monitored while in use at all times. Stand-alone mixers are also easily available in major supermarkets in Kenya and kitchen appliance shops. They range from Kshs. 2,500 to 9,000 depending on size, quality or brand. 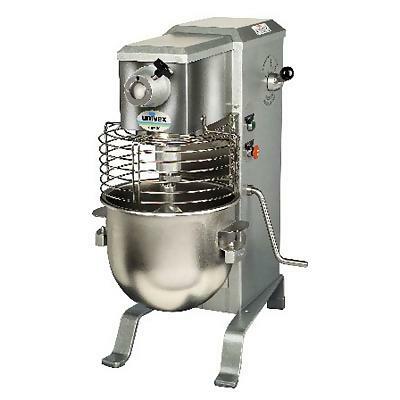 This is a heavy duty bakery appliance that is used in commercial bakeries for mixing larger batches of batter. They range from counter top sizes that range from Kshs. 25,000 to Kshs. 50,000; to larger floor set ups that cost from Kshs. 200,000 to Kshs. 400,000. The counter-top types are available in Kenya from major appliance & equipment vendors such as Caterina or Kitchen Aid Kenya. You can also get them from vendors such Topserve Ltd, Phillsoft Systems or appliance vendors such as Cute Kitchen on Mombasa rd. You can also get quotations from vendors like Umit & Co. on River rd. The larger floor set-ups are sold by factory and plant appliance vendors in Kenya such as Serviscope Group Ltd. You can also search for second hand heavy duty mixers sold by commercial bakeries that have closed down or shop online. Many of the above mentioned bakery mixing equipment can be found in major supermarkets like Nakumatt, Tuskys or Naivas supermarkets in Kenya among others. Bake-ware shops such as Topserve Ltd in Nairobi CBD. For kitchen electrical appliances, they can also be found in appliance shops such as LG Stores or Ramptons shops in Nairobi CBD. We offer baking classes if you would like to learn how to bake. Hello Japheth, You can always get it second hand, but you have to search out the ppl who are doing it – for example if someone has just closed and wants to sell their equipment. Maybe check online on olx.co.ke or Facebook groups that such as Soko Kuu.